Queensbury, NY (December 18, 2018) – A hit-and-run accident that resulted in the serious injuries of a bicyclist in Queensbury is currently being investigated by the Warren County Sheriff’s Office. The collision took place on Corinth Road, in the vicinity of Pinello Road Tuesday, December 18, according to authorities. The bicyclist involved was stated to have been heading westbound when they were struck by a motor vehicle for reasons that are currently unknown. The driver of the vehicle did not remain at the scene to offer assistance or cooperate with police. Emergency medical crews were immediately dispatched to the scene where they promptly transported the victim to Albany Medical Center. The condition of the victim is considered serious at this time. Police are asking anyone who may have any information on the incident to please call the Warren County Sheriff’s Office at 518-743-2500. We wholeheartedly extend our sincerest sympathies to the victim of this accident as we maintain hope for their full recovery. 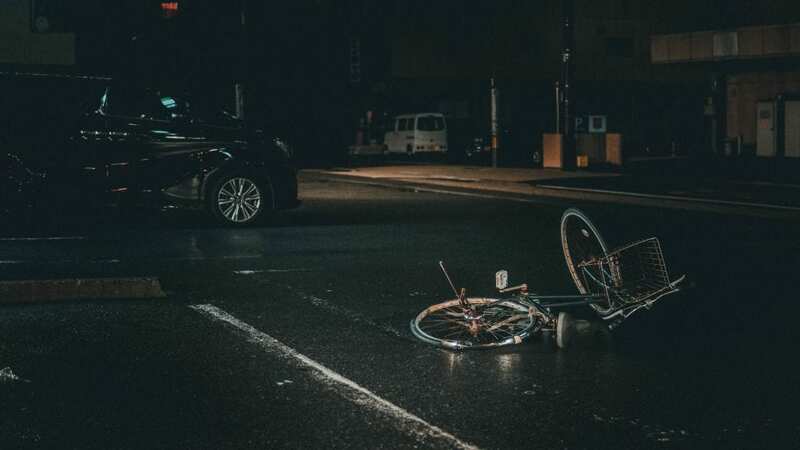 New York bicycle accidents are known to be catastrophically injurious as there is hardly any protection between a vehicle and a rider at the time of impact. It can be extremely difficult for the victim to focus on anything other than their recovery during such a time, although it is also essential to know that you may likely have rights moving forward. It is important to realize that an experienced New York accident attorney can help you obtain the full compensation you deserve. At Hach & Rose, we are devoted to helping victims recover from their losses as we are proud to hold reckless and criminal parties accountable for the pain they cause. If you have been hurt in a New York bicycle accident, please don’t hesitate to call 212-779-0057 today.